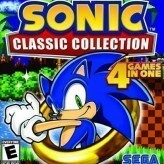 Dash through the forest, and other levels as Sonic the Hedgehog and unlock other characters in this retro platformer game – Sonic Advance 2! Feel the speed as you dash, roll, and make hola-hoops in the jungle! Collect as many rings as you can and don’t let anyone or anything stop you! 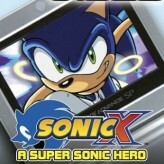 Sonic Advance 2 is a speed-run platformer game for the GameBoy Advance (GBA). Sonic Advance 2 features a new character with the name “Cream – the Rabbit” along with her Chao “Cheese”. 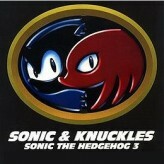 The game also features better performance and animation, and catchier music than the first Sonic Advance game. 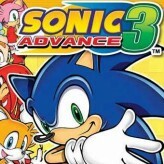 Try and stop Dr. Eggman from his evil plans again in the second installment of the Sonic Advance franchise. Will you be able to complete each act in less than two minutes? There have been 40,867 plays and 417 likes from 459 votes (91%) since 21/01/2016. 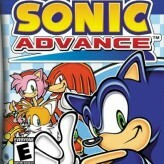 You are currently playing Sonic Advance 2 game for free on Arcade Spot. It is a single game out of a variety of games that you can play on Arcade Spot. 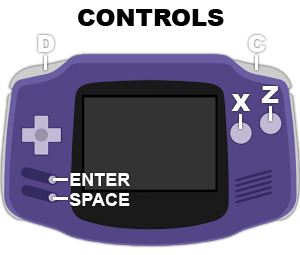 Play more games like Sonic Advance 2 in the Adventure, Arcade, Challenge, Emulator, GBA, Platform, Racing, Retro, Running, and Skill gaming categories. This game has a rating of 91 out of 100 based on 459 user ratings. If you enjoyed playing the game, give it a thumbs up. Free Online Games and Arcade Games are added every day. Arcade Spot will bring you the best games without downloading and a fun online gaming experience on the internet.